The 16th International Celiac Disease Symposium (ICDS 2015) was held June 21-23, 2015, in Prague, Czech Republic. 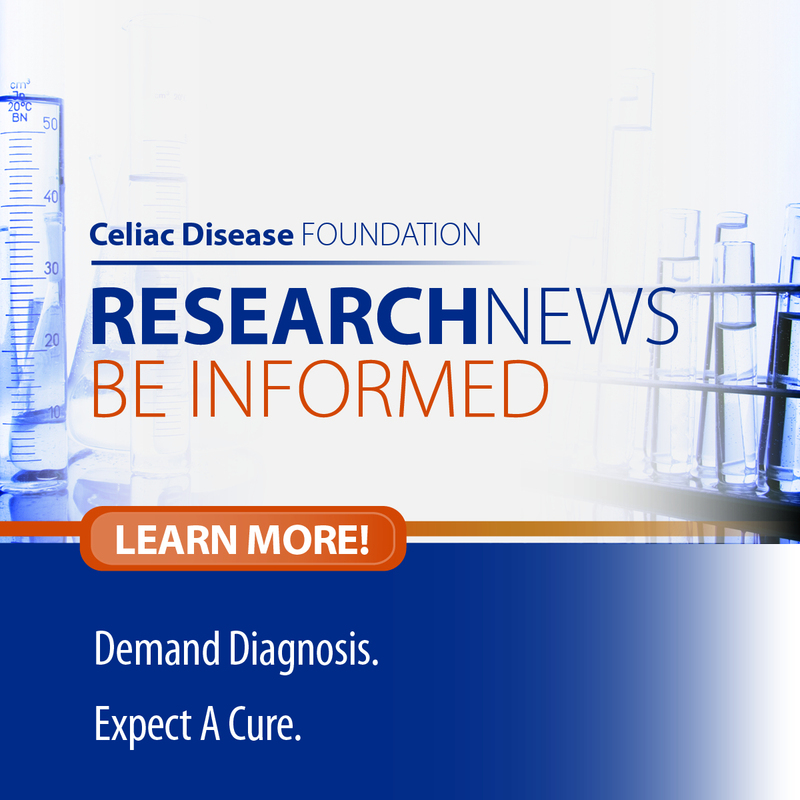 The largest international gathering of physicians, dietitians, researchers, and academics in the field of celiac disease, ICDS 2015 included scientific, clinical and patient forums focusing on the latest developments. To ensure that your voice and the voice of the American celiac disease patient and caregiver communities were heard, and to bring information back to you regarding international efforts in celiac disease treatment and research, a delegation from Celiac Disease Foundation was in attendance. Delegation members included Ruth Black and Rhonda Resnick representing the CDF Board of Directors, and CDF staff members Marilyn Geller, Deborah Ceizler and Janelle Smith, RD. Overall the sessions were compelling, informative, and motivating. 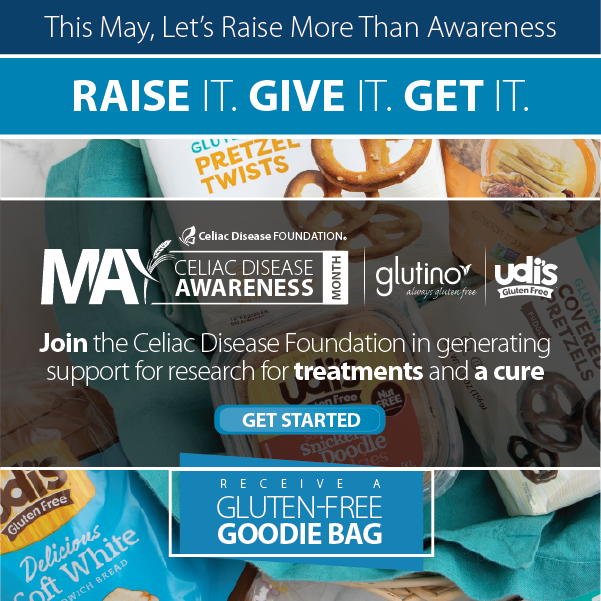 Thanks to recent and rapid advances in understanding the science and genetics of celiac disease, as well as a growing recognition of the size of the audience, a number of potential treatments are in the pipeline, both here in the U.S. and around the world. To find out more, view the ICDS 2015 Program. Posters are the most widely used visual method to present scientific research at conferences such as ICDS. The CDF team was pleased to present with Children’s National Health System a poster entitled “INCREASING THE AWARENESS AND TREATMENT OF THE PSYCHOLOGICAL NEEDS OF CHILDREN WITH CELIAC DISEASE” describing the Resnick Family Initiative to expand mental health education around this specific issue and to empower healthcare providers and community-based peer support facilitators to address the psychological and social needs of celiac disease patients and their families. Due to the positive reception, CDF will also be joining with Children’s National Health System in an additional effort entitled “INCREASING ACCESS TO PSYCHOLOGY SUPPORT GROUPS FOR CHILDREN AND ADOLESCENTS WITH CELIAC DISEASE.” Supporting this effort was the work done by the TEDDY Study group which found that young children seroconverting to tTGA may exhibit higher levels of internalizing difficulties, including symptoms of anxiety and depression, underscoring the need for early diagnosis of celiac disease in young children at risk. CDF Dietitian Janelle Smith was also accepted by ICDS to present her poster “GLUTEN-FREE DIET ADHERENCE IN CELIAC VERSUS NON-CELIAC AMERICAN ADULTS“. 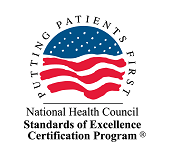 The poster described her Masters degree in Dietetics thesis research which found that American adults were significantly more compliant in following a gluten-free diet when diagnosed by a health care professional instead of by self-diagnosis. Thesis preceptor Marilyn Geller was proud to support Janelle in her poster presentation. A highlight of the Symposium was an impromptu meeting of the executive leadership of the world’s celiac disease advocacy groups who came together to discuss a global coordinated advocacy effort. CDF looks forward to presenting more information as this unfolds.